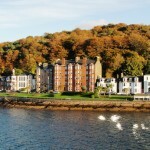 Bay Apartment is a beautiful second floor flat situated along the Rothesay promenade. 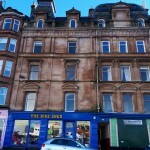 The apartment is located within a well maintained red sandstone building and is accessed via a well looked after close. 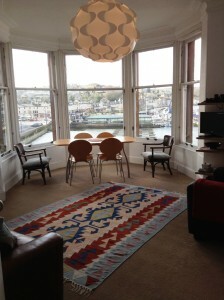 The Apartment is entered through the original painted glass door and benefits from wonderful high ceilings. 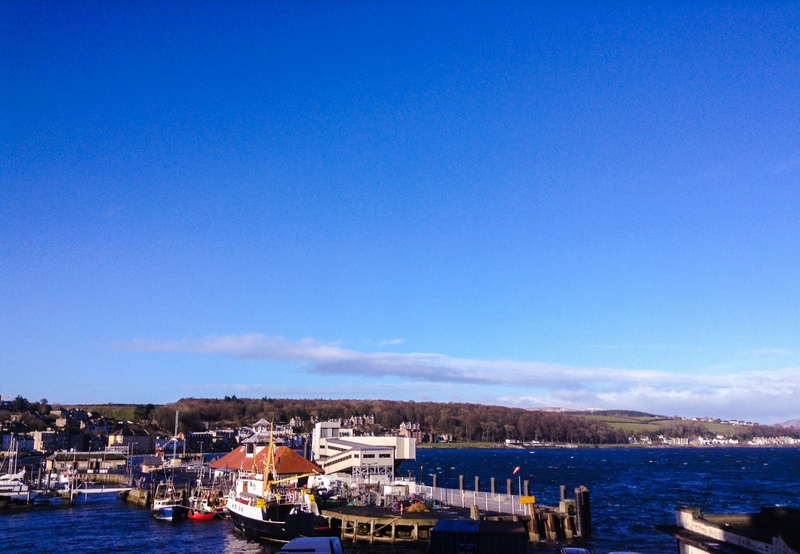 The town of Rothesay is just a short stroll away along the promenade making it an ideal base for a couples getaway to Bute. 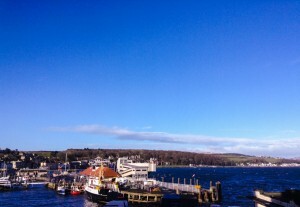 Harbour Flat is situated in Rothesay town centre along the beautiful promenade. Situated on the first floor, Harbour Flat offers spectacular panoramic views over Rothesay Harbour, Rothesay Bay, and the Cowal Peninsula. 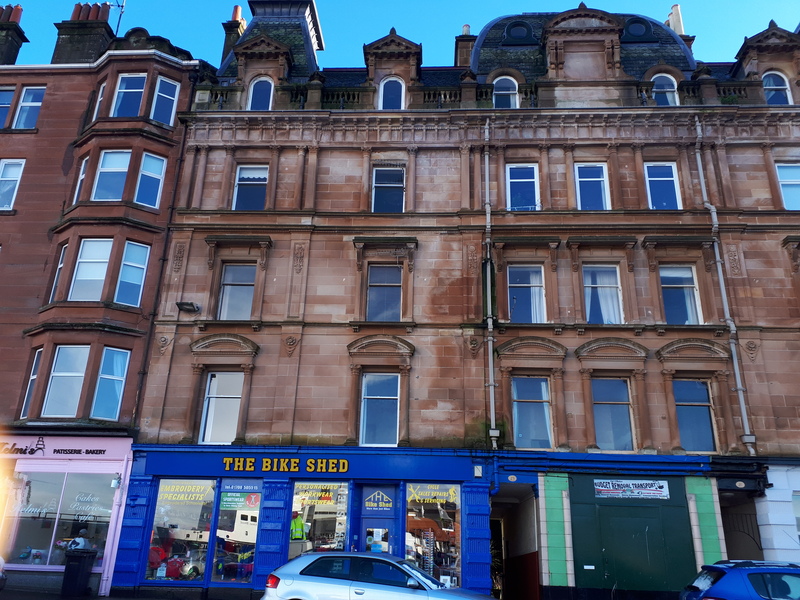 This well-appointed apartment is well-suited for small families with children or couples alike – with its close proximity to Rothesay town centre and easy access to all local amenities and the Bute shoreline – offering a peaceful and relaxing stay. 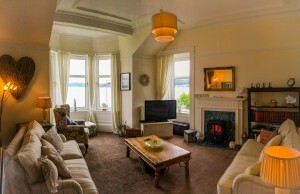 Harbour View is a traditional tenement located on the Rothesay promenade with superb views across the bay and the Cowal peninsula. 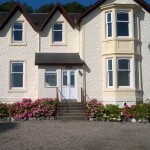 It is a comfortable seafront self-catering apartment – a true home away from home! 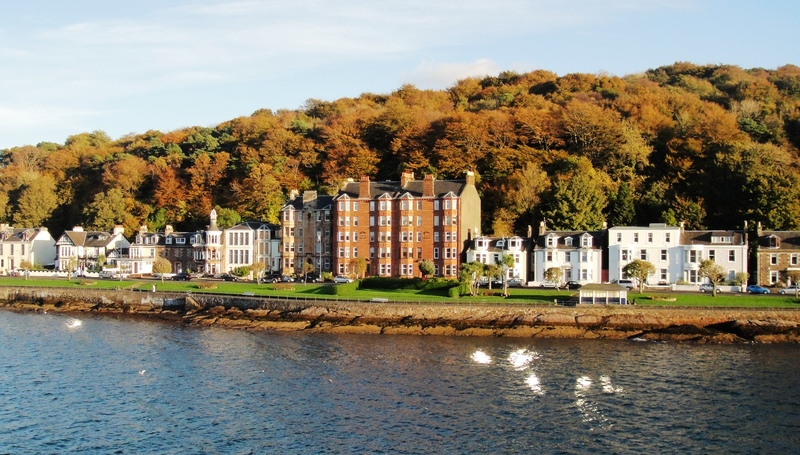 This well-appointed apartment is well-suited for small families with children or couples alike – with its close proximity to Rothesay town centre and easy access to all local amenities and the Bute shoreline – offering a peaceful and relaxing stay. Bayside Apartment is a recently renovated and tastefully decorated cosy 1 bedroom apartment located in Kilchattan Bay, the idyllic village at the southend of Bute. Just up the hill behind the apartment is the West Island Way walk from which you have spectacular views of Kilchattan Bay and the neighbour island of Arran. 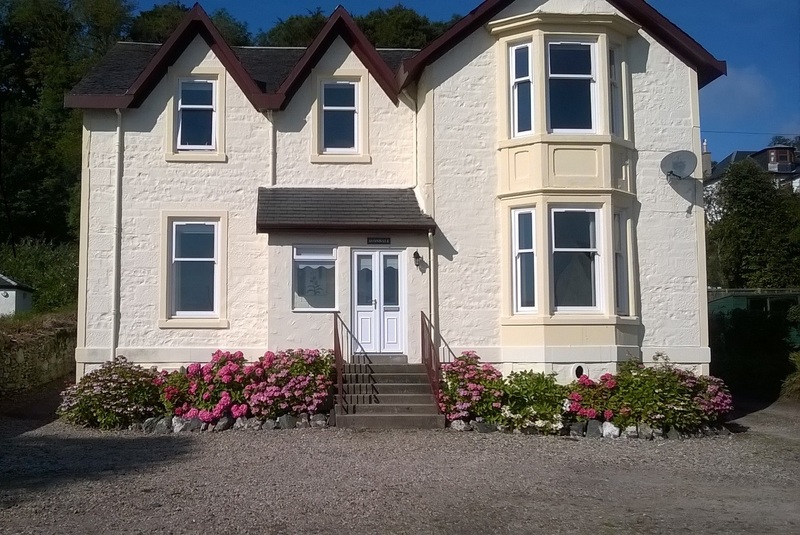 Tarfside is a newly-refurbished ground floor flat in a former stable house located on the shore in Ascog Bay, south of Rothesay, with unspoilt views across the Clyde. Westview is a two-storey maisonette located on the Rothesay promenade with superb views across the bay and the Cowal Peninsula. 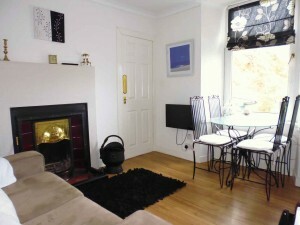 It is conveniently located within walking distance to the ferry terminal as well as to the town centre. Ardgowan House is a modern, spacious newly-renovated gound floor apartment located on the seafront at the southern tip of Kames Bay offering spectacular sea and loch views and easy access to both Rothesay and Port Bannatyne.